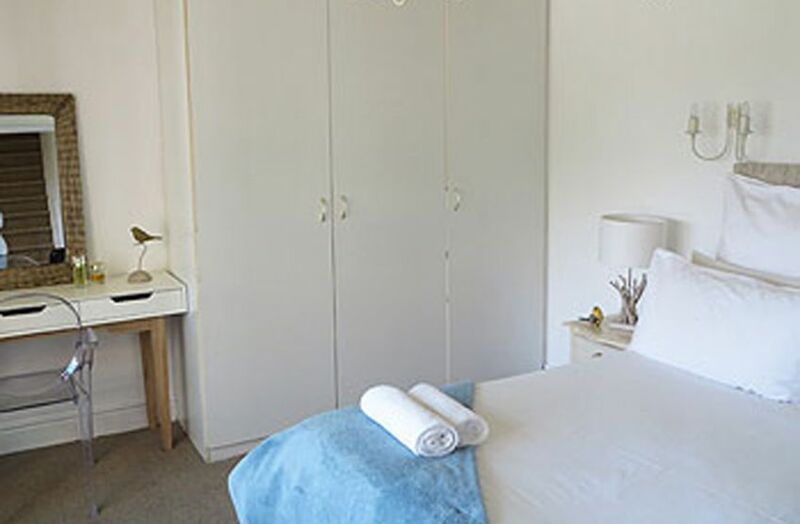 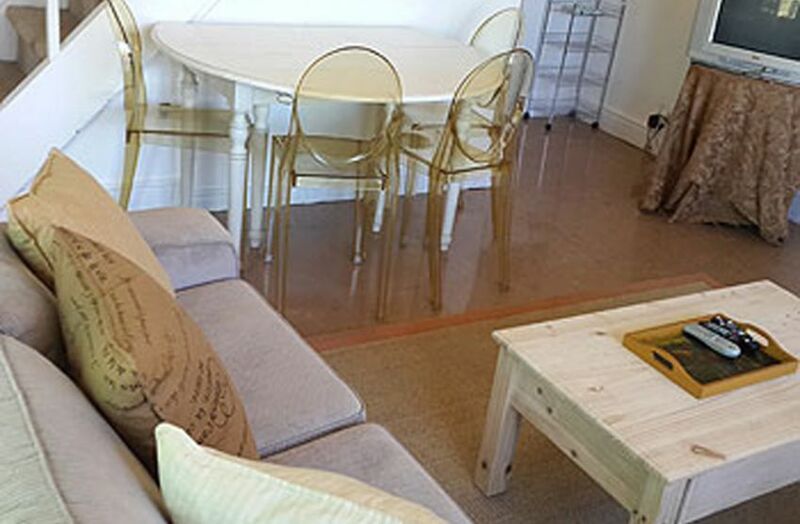 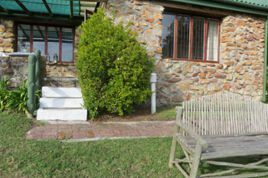 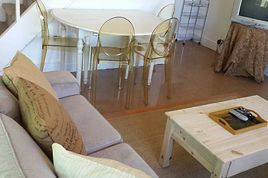 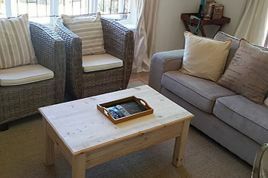 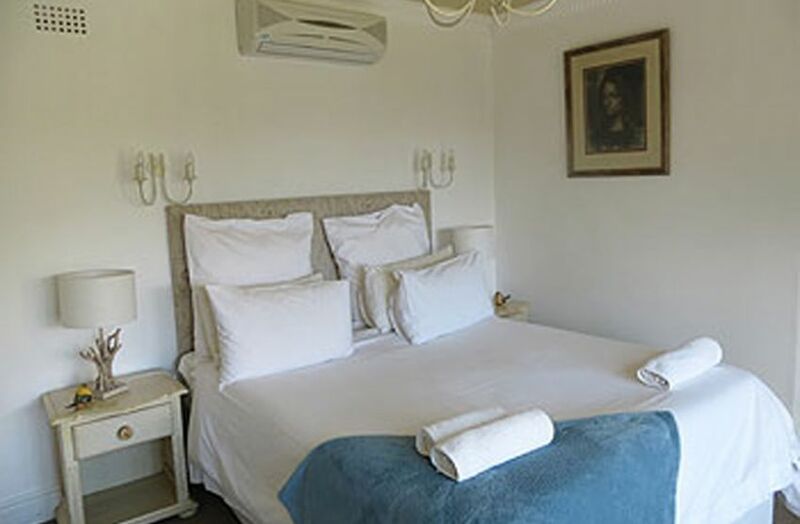 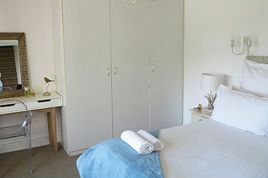 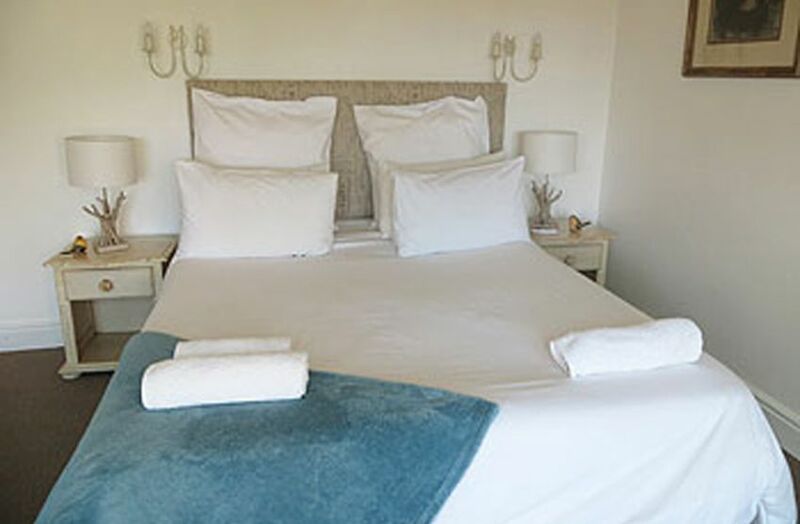 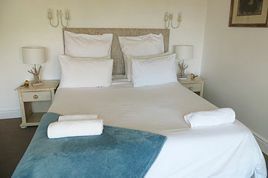 Fully equipped, semi-detached, double storey self catering cottage with a bedroom upstairs with air-conditioning and two single beds.On ground level is the master bedroom with air-conditioning, under carpet heating and queen size bed, bathroom with bath, shower attachment over the bath, wash basin and toilet. 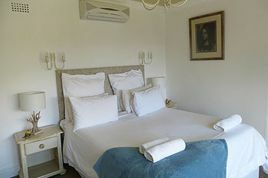 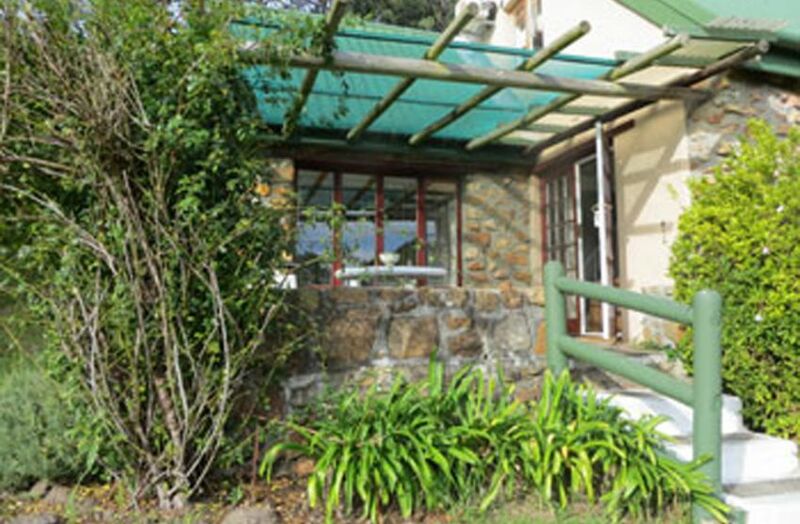 Fully equipped kitchenette with gas stove and electric oven and lounge area with under floor heating, fireplace, TV with DSTV (Hotel Bouquet) and DVD player.Situated on the north side of the property, this cottage offers a magnificent view over the valley and the Twelve Apostles Mountains in the west. 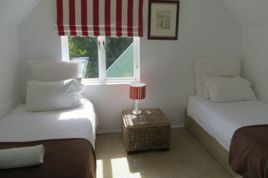 The tariff is based on occupancy by four people.